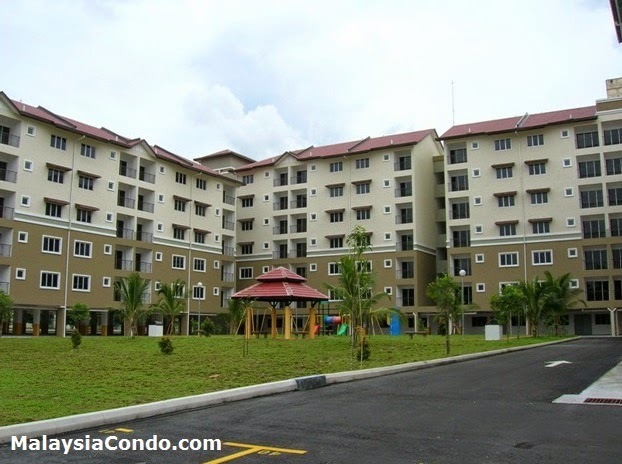 Vistana Mahkota Apartment is a medium cost apartment located at Bandar Mahkota Cheras, Selangor. 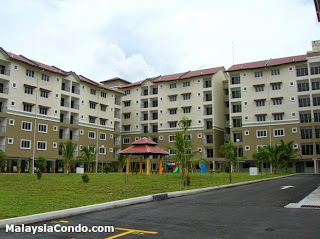 Vistana Mahkota comprises 5 & 6 storey apartment with a total of 234 units. Each unit has three bedrooms and two bathrooms with built-up area of 953 sq.ft. Facilities include barbecue area, covered carping, jogging track, playground, 24-hour security. Built-up Area : 953 sq.ft.